It’s here to save us. But as the technology becomes more and more prevalent in our daily lives, the quality of many industries, products and even people are on the decline. 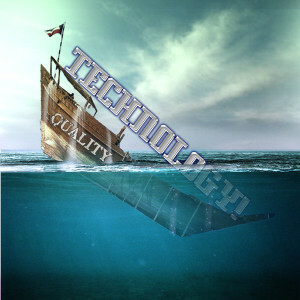 It’s this relationship between the rise of technology and the sinking level of quality that this article will explore. All these “Throwback” and “Flashback” days on social media sites got me thinking about the technology I had growing up. Here’s some of the very first tech that I personally used back in the 70’s and 80’s. Click on any of the images for a larger view. If you’ve got some fond tech memories, please add your comments at the bottom.